The Traverse's newly redesigned exterior is now longer and wider than the previous iteration even while removing 362 lbs of overall weight. GM makes good use of the space with its new split-folding second-row seat and second-row captain's chairs for easier one-handed access to the third-row seating. New standard features include LED taillights, Android Auto and Apple Car Play. The 2018 Traverse offers two engine choices; a standard 3.6L direct-injected V6 engine that produces 305 hp and 260 lb-feet of torque with an optional choice for the sporty RS trim level which is given a 2.0L Turbo Ecotec engine making 255 horsepower and 295 lb-feet of torque. All trim levels come paired with a 9-speed Hydra-Matic automatic transmission and all-wheel drive except the RS, which comes with the front-wheel drivetrain only. With a combined 21 MPG and a 5000-lb plus towing capacity and all the tech features we've come to expect the all new Traverse makes a strong argument for itself. 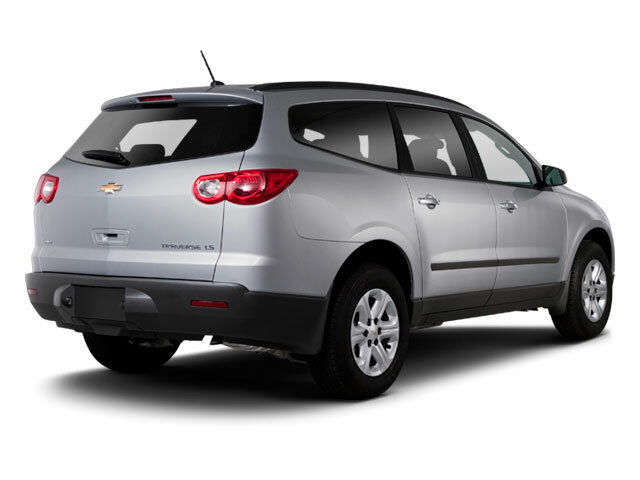 The Traverse is loaded with new optional tech and safety features and there are a vast number of choices and options available. Trim levels include L, LS, LT, RS, Premier and High Country. Standard features include 3-zone automatic climate control, keyless start, LED "bi-optic" headlights, active aero shutters that direct air through the front grille of the vehicle, USB ports and OnStar. High Country trim offers luxurious styling and enhanced tech features that include unique interior trim with leather and suede microfiber seats, wireless device charging, adaptive cruise control, 20-inch polished wheels, standard twin-clutch all-wheel drive and power-folding third row seats. A Redline Edition package, available on the Premier trim level, offers unique styling with black wheels accented in red, custom black Traverse badging with red outlines and darkened tail lamps. It also includes the Dual Skyscape 2-panel power sunroof and a trailering package. LED tail lights and chrome accents are now standard equipment with D-optic LED headlamps available on LT models and above. 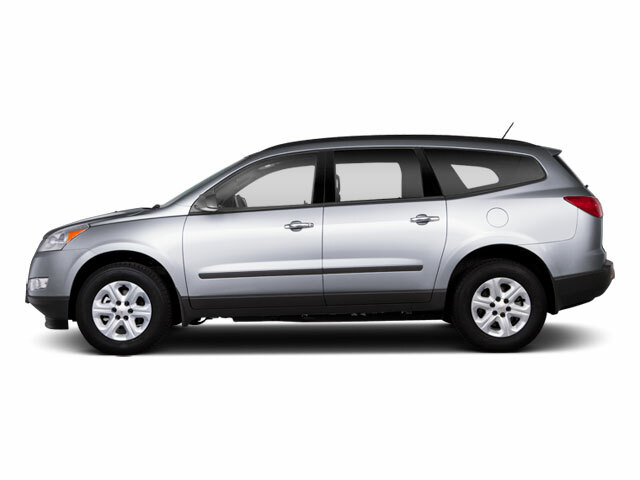 All Traverse models include frontal and side-impact air bags as well as side curtain airbags for all rows. Of course, GM's OnStar is included. Available advanced safety technologies include a lane departure warning and frontal collision warning with emergency braking. 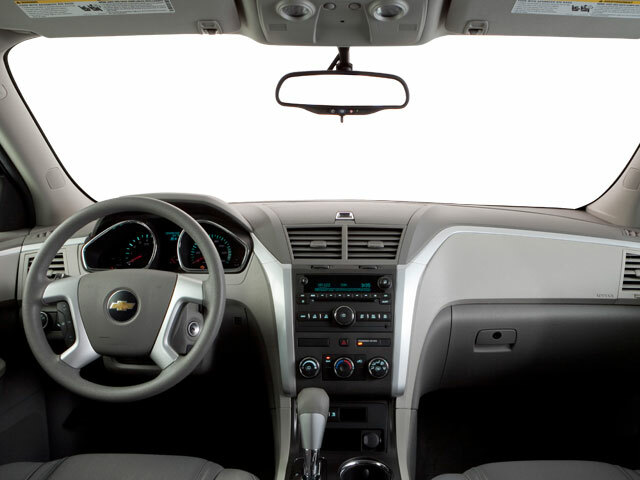 GM's new Teen Driver mode will muting audio until front seat occupants are buckled and can automatically turn on available active safety technologies such as Side Blind Zone Alert, Forward Collision Alert and Front Automatic Braking. The in-vehicle report card shows how your teen performs so you can identify potential problem areas and coach your new driver on improvements. The red-hot crossover segment has been a battlefield for auto manufacturers over the last decade. GM has gone to great lengths to help its new line of SUVs stand out from the competition. 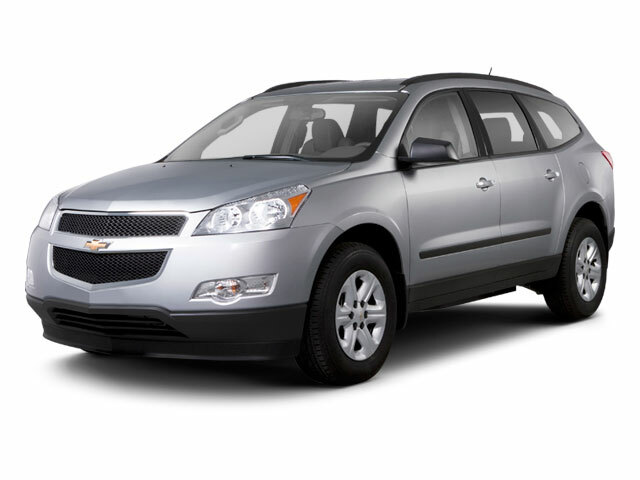 The Traverse has typically occupied the upper end of the segment yet still this new generation has gained in overall length while its cousin, the Acadia has shrunk a few inches. Capitalizing on this extra space has been a point of concentration for GM as well as modernization. There are USB ports for all 3 rows; an auto open feature similar to Ford; and available 4G- LTE onboard Wi-Fi. An all-new beautifully redesigned platform; strong gas mileage; excellent cargo and passenger capacity; optional all-wheel drive. Wide range of trim levels and options.